The summer's other big superhero tentpole is let out the last weekend of June in hopes of attracting the now free students on their holiday break. Already premiering in many territories around the world, Man of Steel was shelved for 2 weeks to accommodate the student population and not interfere with the exam period. Subsequently, Man of Steel now finds itself shackled and in a precarious position. Now You See Me and World War Z both erupted the last couple of weeks with Now You See Me snaring the 4th highest opening of 2013 while World War Z decimated the box office and stole the 2nd biggest opening of 2013. It's very unlikely that there will be 3 breakout films in a row and something will have to give. Still, Man of Steel is just too big of a film for many to pass up. Although Warner Bros. might be regretting its decision to schedule Man of Steel for the last weekend of June instead of mid June, the release date is considered a prime slot for a tentpole. In the past 5 years, the blockbuster from the last weekend of June made the year end top 10 and 4 out of 5 garnered a top 5 finish with 1 film hitting #1 for the year. Superman is well known to audiences but the darker tone might turn people off this time. The reboot factor is something to consider as well. Warner Bros. has marketed the heck out of this film and has done all it can for Man of Steel. Pre-sales, however, is telling a much different story with many theaters almost empty. Pre-selling has been worse than The Avengers, Iron Man 3 and even The Amazing Spider-Man. A slow start won't kill Man of Steel; it can still recover like The Amazing Spider-Man did, but it doesn't have a lot of time to make up for the lower opening weekend with Monsters University ready to clear the stage on July 11. 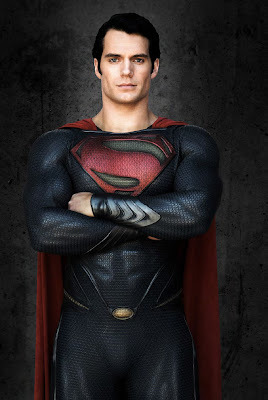 Opening super saturated, Man of Steel is looking to disappoint slightly with $2,700,000. Last weekend's champion World War Z will undeniably fall to #2 but its opening weekend last week has created trouble for Man of Steel and theater operators. Man of Steel was supposed to be the tentpole release of June but World War Z had other ideas. It swarmed HK and clawed its way to 2.2m in 5 days. What's even more shocking is that it achieved that opening weekend on the heels of a breakout the weekend before it. World War Z will make more than $800,000 in weekdays this week so it will have already surpassed 3m before Man of Steel opens. Unfortunately, Man of Steel will bury it along with everyone else so World War Z will lose at least 1 screen and possibly 2 screens depending on screens. The effect that any superhero blockbuster has on holdovers is felt much more with action blockbusters than other film. As much as World War Z prides itself on being a zombie horror thriller, at its heart, it's an action film. 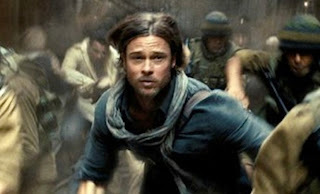 The loss of the biggest screens will hinder World War Z's efforts to scrape up a good 2nd weekend but the sheer power of its opening will land it with another $800,000 and spear its total to an astonishing $3.75m. June's other surprise movie, Now You See Me, held wonderfully in its 2nd weekend against an unexpected success story. 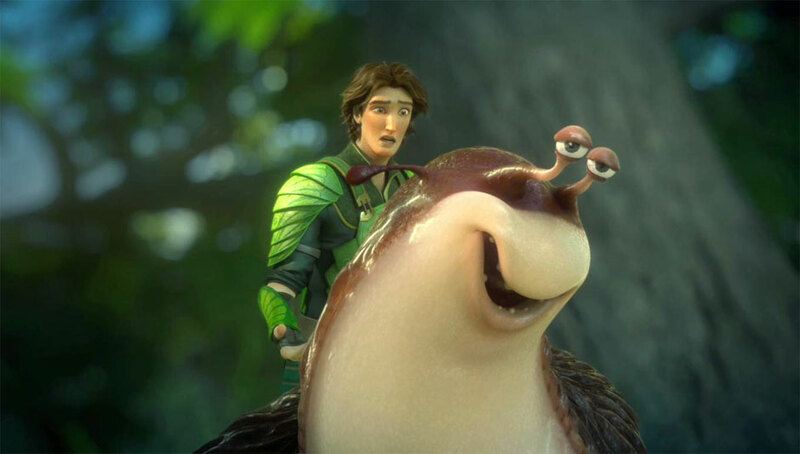 It bagged over $700,000 in its 2nd weekend and saw its total balloon to $2.39m. This weekend, it could pass 3m even with huge competition. Despite Man of Steel opening, the premise of the movie is a bit different from a superhero film, which won't affect its drop as badly as World War Z. Its looking at $300,000 this weekend which would put it on the cusp of 3m. HK is already one of Now You See Me's biggest international markets and it should be able to play here for a little while longer. competition. It would have been better if it was out June 12 when there was a holiday and less competition. FOX messed up badly here. It not only has to deal with Man of Steel but Despicable Me 2 sneaks have been cleared for takeoff this weekend. Pre-sales are not great either and have been worse than Man of Steel's. Weekend increase will be muted thanks to Despicable Me 2 and Hunter x Hunter: Phantom Rouge but it should be able to clear at least $250,000 this weekend with a wide release. Badges of Fury changed release dates at the last second and opted for a Friday release last weekend. Well, it did not do well and theaters are not going to give it any more showtimes this Friday with Man of Steel hogging most of the screens. It is never a good thing when you are supposed to go up against a blockbuster release opening weekend and then you switch dates at the last second. Badges of Fury will be looking at $200,000 including previews. Midsummer Formula, the sequel to Galileo, will be released simultaneously in both Japan and Hong Kong. The good news is that it will be shown in 26 theaters which is more than half of theaters currently operating in HK. 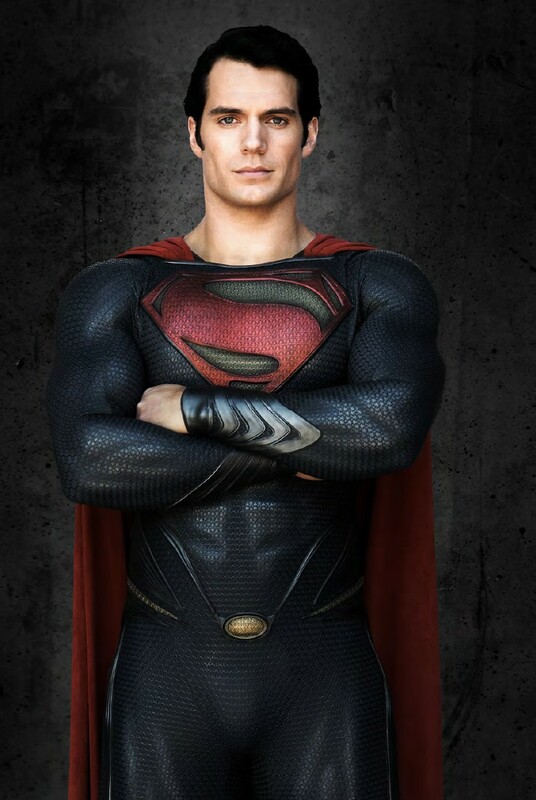 The bad news, however, is that it is released on Saturday and Man of Steel will corner the market. 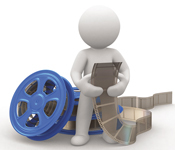 The last Galileo movie, Suspect X, made more than 1.5m back in 2008 but this time, it will be the underdog. Taking on Man of Steel with a wide release, Midsummer Formula should open with $190,000 for the 2 day. It is unclear how many Despicable Me 2 showtimes will be handed out this weekend but there should be a couple of showings here and there at most locations. Despicable Me 2 is getting an early release due to its proximity to Monsters University and to gain some traction with moviegoers before July 4. The holiday is a great incentive for sneaks and it might be able to help Despicable Me 2's legs. For the 2-day, Despicable Me 2 could grab $110,000.